A website shouldn't only be attractive, but also functional. 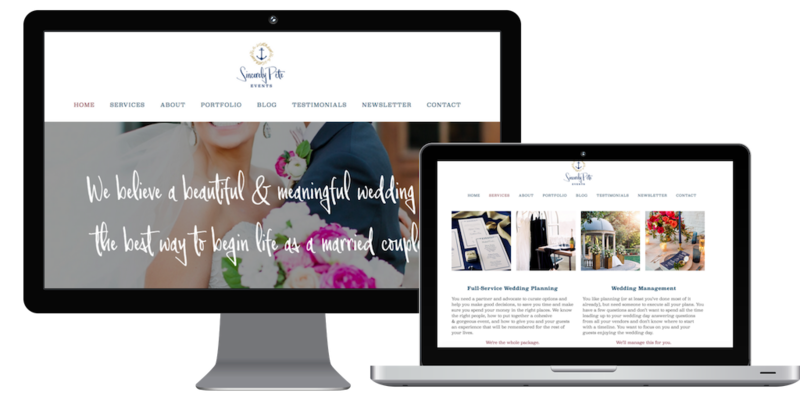 Just as your brand includes more than a pretty logo, a website for your business needs to do more than look good. It needs to be effective. Whether that means it showcases your portfolio, drives lead generation campaigns, encourages phone calls, sells eCommerce products or elicit form fills is determined by the specific goals its designed to create. No matter your focus, I’ll develop a comprehensive digital marketing strategy for your website to both attract your target client, nurture them, and lead them to reach out to you. Not sure what you need? Let’s start with an audit of your current site’s design, user experience (UX) and conversion pages. My team and I will evaluate the analytics of what is working for you, what is not, and recommend ways to improve. 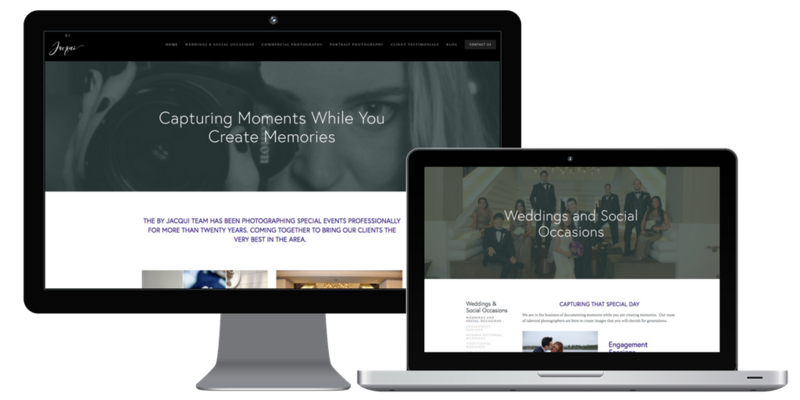 You’ve decided it is time to get that fancy pants website you’ve always wanted. Fantastic! 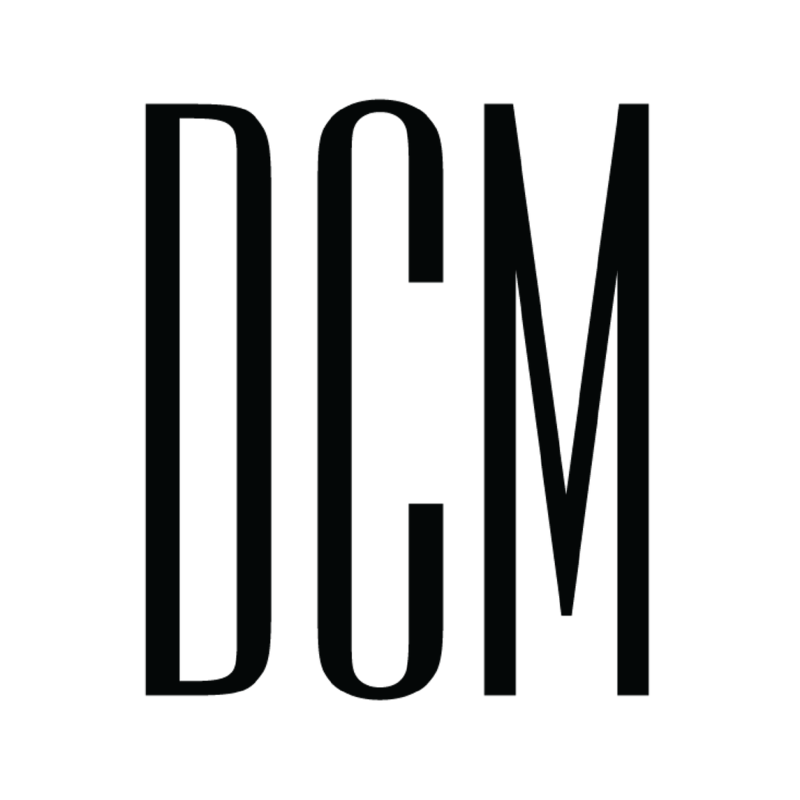 The DCM web team can create a brand new site for you that looks beautiful AND leads users from landing pages to conversion pages. I’ll start with the brand you’ve got, find a new theme that will rock your socks, and then customize it with new page designs to make your brand pop! There are 7 basic pillars that go into any website design. I designed this process to ensure both a seamless experience for my clients and adequate time for me to accomplish the design & functionality goals outlined. All while ensuring the project stays on track. You focus on running your business. We got this. A lot of people can design a website, but no one does it like I do. While there are a number of free service platforms to begin your website, getting the right setup to reach your business goals requires knowledge, time, and technical know-how beyond what those services offer. My team and I have designed websites for small businesses, global corporations, and nonprofits alike. Each of which lead to increased traffic, longer time on page, higher search engine rankings, and increased conversions. We understand the process of redirects, DNS servers, branding, load balance, site speed, and how all of those things can tie into overall SEO. I work close with our IT department to make sure the designs and functionality we're building will always support, never detract from your website health. Plus, if we'll be moving your current website to another hosting provider or redirecting pages, we can execute that without worry about losing any of the search rankings you have. We're here to continue improving upon them. 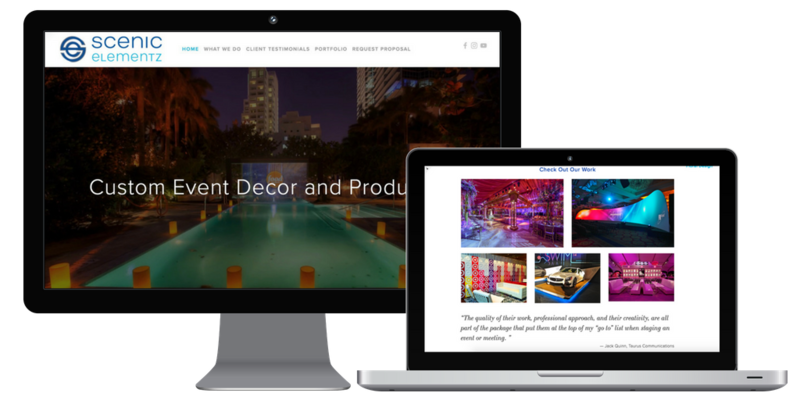 I am BEYOND proud to show off a few of these recent website projects.